WATKINS GLEN, N.Y. (August 13, 2011) – Mike Wallace and the un-sponsored No. 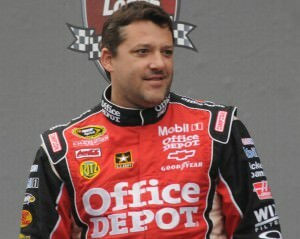 01 Chevrolet of JD Motorsports started the NASCAR Nationwide Series race at Waktins Glen International filled with optimism from their last road course visit. When the series visited Road America earlier this year, Wallace and team led laps and exited there with a top-five finish. Coming to the 11-turn road course of The Glen, they felt confident they could repeat their performance if they followed the same strategy. However, one can’t predict a pit road penalty and late-race spin into the factor, plus only two cautions in the entire race, which all served as a deterrent to their master plan. After logging the 21st-fastest practice time during the two hour session on Friday, the St. Louis native backed that up by qualifying 26th on Saturday morning. When the race started under cloudy skies that afternoon, Wallace methodically started his trek forward. After working his way up to 19thby lap 23, he came to pit road under green for fuel, tires and adjustments. All went smoothly until it was time to leave the pit box when the jack man misunderstood a verbal comment and dropped the car down. This is the universal to “hit the gas”and exit pit road to the driver. However, the gas man was still filling the car and he, and the gas can, both took off with the car. The gas man tried to hang on but hit the asphalt as the can came out and bounced down pit road – out of the pit box. NASCAR rules mandate a pass through penalty which forced Wallace back down pit road dropping him down the running order. However, because of how The Glen is laid out, he was able to get back out there and not lose a lap. He broke the top-20 again and would fluctuate between 17th and 22nd until pitting again under green on lap 53 for tires, fuel and adjustments. A mere seven circuits later, and Wallace was up to 18th looking for more positions. On lap 75, while running 21st, he spun all alone coming out of Turn 6 and gave himself and crew a scare as he headed for the metal guardrails. 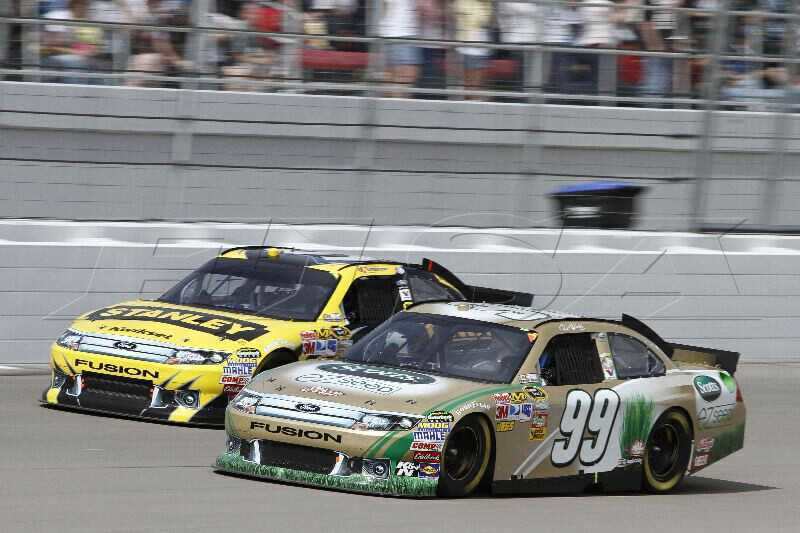 But, being the veteran he is, he got on the brakes and steered the car out of harm’s way and continued on in the race. 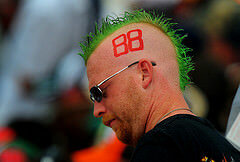 He only lost two positions and rallied to earn a 20th-place finish when the Green/White/Checkers waved on lap 85. This was the seventh top-20 finish in the last nine races for the team, and the 12th of their season. Wallace and team will head to Montreal this coming weekend to take on the twists and turns of that road course located along the St. Lawrence Seaway.